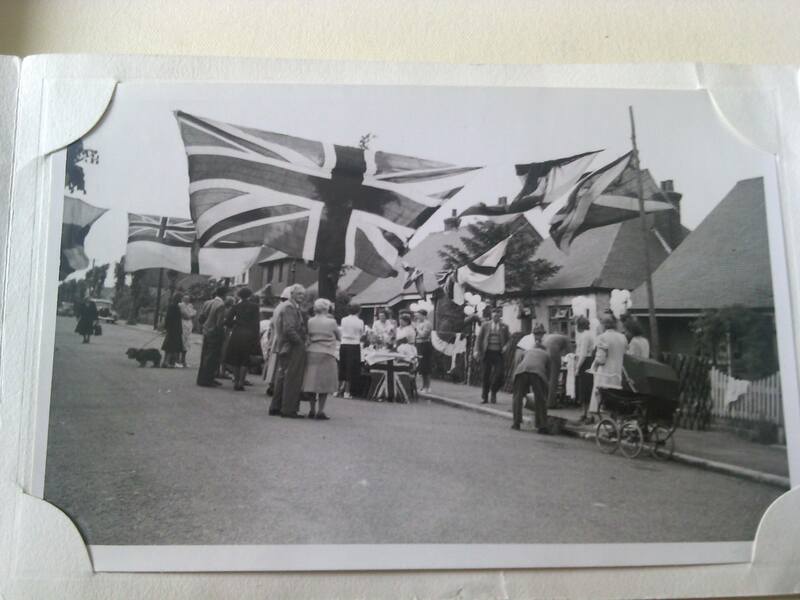 These shots of Rainham High Street show how it has changed over the years. 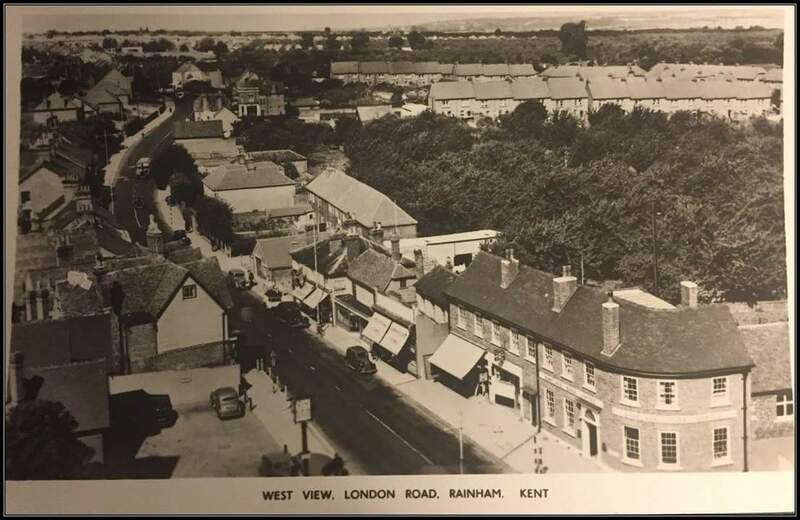 This photo was taken around 1940 showing what is now Barclays Bank in the foreground to the right. To the left is The Cricketers pub. Rainham Shopping centre was built in the late 1970s on the woodland area with access created by demolition of the row of houses and blacksmith shop. The Cricketers pub has been rebuilt in this picture so it's further from the A2. This one of same location was taken around 1950, you can see the fence round the war memorial after the bench. The Coronation clock is missing so the photo was prior to 1953. 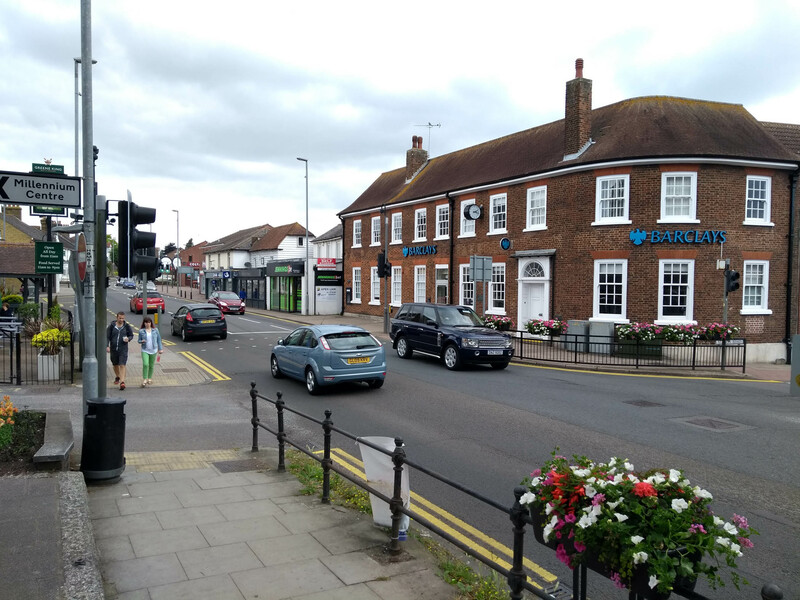 In roughly the same location in 2018 this photo shows Barclays without the two shops at the end of the building. 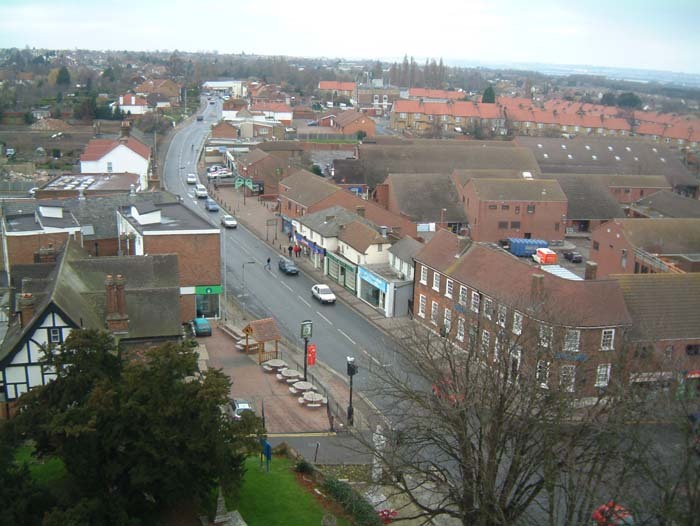 Joe Ennis has written for Action Forum for many years with a series of articles about the local area surrounding Rainham. 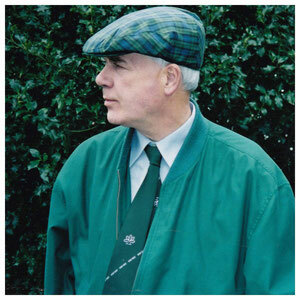 Joe's daughter Annabel has collected these articles together and created a website with them which is a fantastic record of these articles and a great resource to read them through again. In August 1978, Joe started contributing a column to Action Forum, a free monthly community magazine for the rapidly-growing population of Rainham. Joe's 'Rides from Rainham' explored local places of interest by bicycle. Spoiler alert: Joe's travelling companion and literary foil 'Kemsley' was in fact Joe's bicycle: a three-gear Raleigh 'Palm Beach'. It was a ladies bicycle, bought by then-nursery nurse, Eve, in Bristol for a week's wage. This thrift reflected the post-war era Joe and Eve grew up in. Joe's articles were often accompanied by an illustration or sketched map, sometimes drafted by his own hand, or occasionally by Eve. After nearly two decades, Rides from Rainham was retired and Nature Notes sprung to life in Action Forum. In Nature Notes, Joe's destinations were no longer limited by pedal-power, and he invited his readers to enjoy nature and the changing seasons in places accessible by foot, bicycle, car and train.